Summer seems to be slipping through my fingers, and with its slide there is an accompanying mild panic that I am not fitting in enough exploration of Scotland on two wheels while the weather is playing fair. Thankfully, I am not the only person currently experiencing this sensation, and so to that end my pal Suzanne and I hatched a plan to spend a weekend in the Highlands cycling. Sadly, as time is wont to do, it disappeared in typical fashion and we found we didn’t have enough of it to plan a few nights away with the pair of us and her adorable mini-cyclist. So instead we decided to go to Clackmannanshire on a day adventure! The Ochil hills of Clacks looking lovely. That high-quality stretch of path is also pretty glorious. I have to admit, Clackmannanshire didn’t really inspire much in me when we initially decided to pay it a visit by bike. 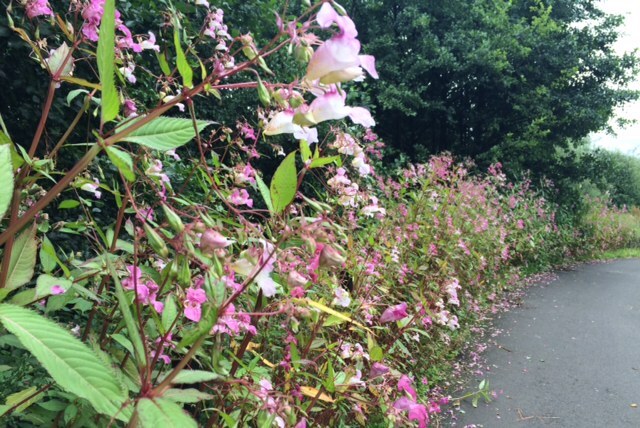 Suzanne was keen to explore the cycling in the local authority as it was considered a good bet for wee legs and little bikes as there is a decent network of shared use paths and cycle-friendly roads around the area. It’s a small local authority, so it’s relatively easy to connect to places by bike. The Clackmannanshire network at a glance. You may need to zoom in to see it, though! After the familiar fight on the Scotrail train from Waverley, whereby four grown ups attempted to squeeze four and a half bikes into a space that comfortably takes two (whilst simultaneously receiving glares and a telling off from the guard), we made a tight connection at Stirling and alighted, slightly frazzled but in one piece, at Alloa. Our adventure began with various squints at the map and spots of the Sustrans blue signs that highlighted our way around the cycle network. We took the NCN 768 to Alva, which was almost entirely on wide and well maintained shared use paths. 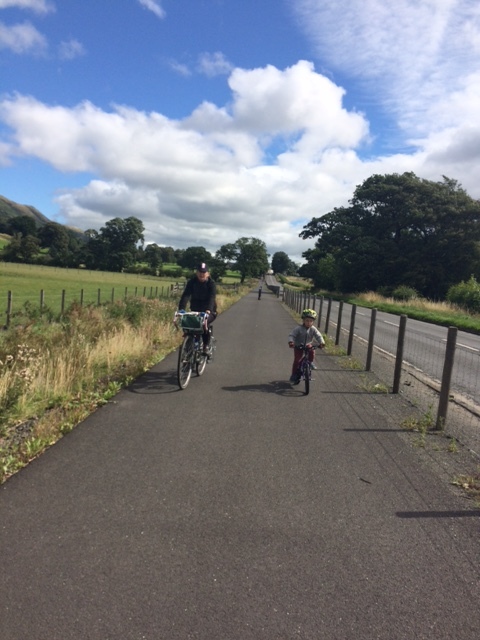 When we hit Tillicoultry I almost felt like i was in the Netherlands, as there was a fully segregated path running parallel to the busy A91 into Alva. Of course, with no tangling in traffic the cycle journey was stress free and highly enjoyable for all concerned. Other than jelly babies, this infrastructure makes cycling with a four year old a doddle. I learned a fair bit cycling with a little one. 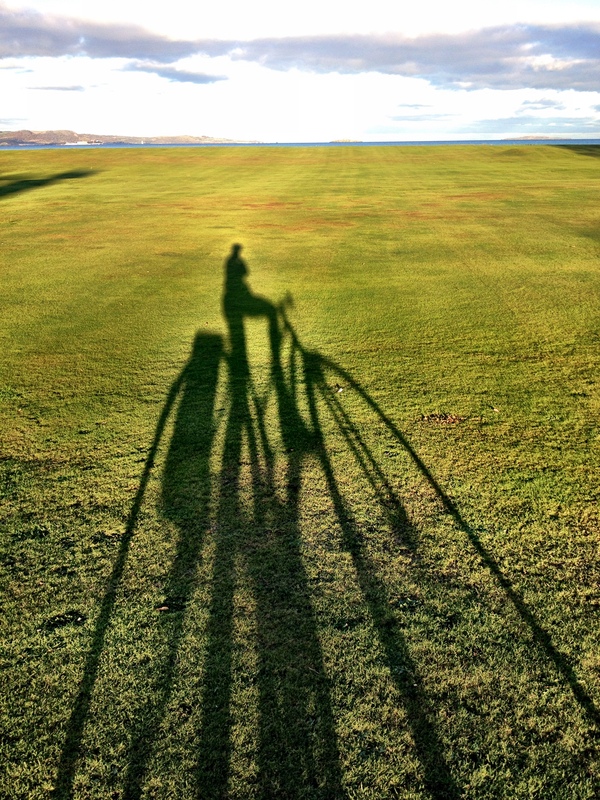 As I don’t have sprogs of my own, cycling with a child provides a whole other bucket of considerations that sit outside of a solo rider’s thought processes. For example, our route included small sections on rural road and even though they were quiet and non-threatening I still had nerves about the mini-adventurer and traffic. With two of us to tag-team with the little guy everything went without a hitch, but it was a good way for me to learn more about cycling with kids. One of the best things about the day was our relaxed pace. Family-paced cycling has a lot to be said for itself. You literally stop and smell the flowers. 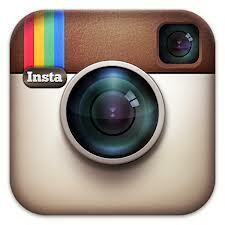 You point out the animals, plants and people you see as you tootle along. There is lots of discussion about treats and sweeties and cakes, and it all just fits so wonderfully together that it feels like the most natural way possible to travel. 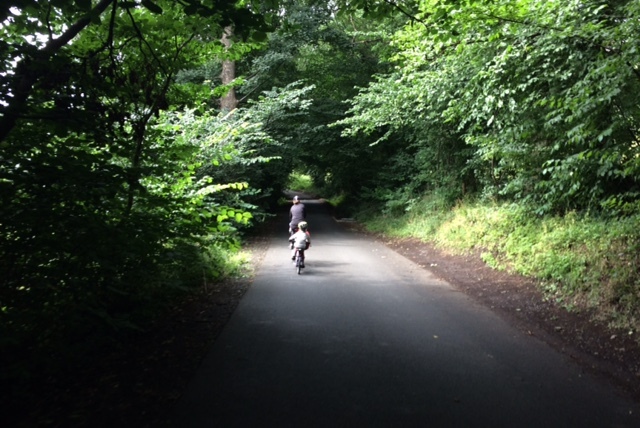 Sharing the cycle path with a child unfurls so many bonuses to a bike trip. Of course, our day trip wasn’t 100% idyllic. There were annoying barriers and dismounts, and we encountered such a ridiculous irony on the on-road cycle route that I had to stop and snap the silliness of it. 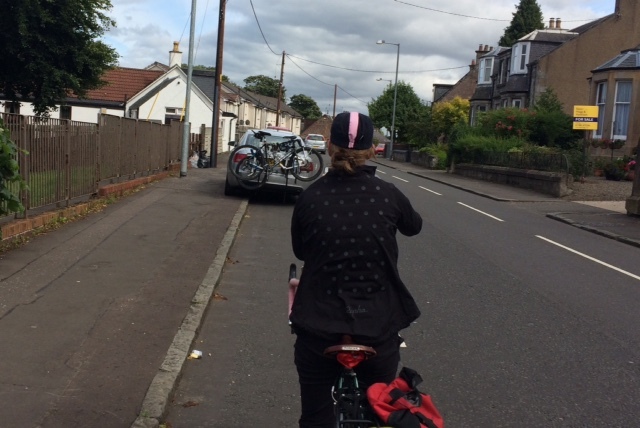 A car complete with two bikes taped to its rear was parked over the cycle lane on the road in Clackmannan. Normally this would be a minor inconvenience for me, but when you have a tiny person with you the flaws in infrastructure and resulting behaviours of people take on a whole new colour. Oh the irony of a bunch of bikes parked over the on-road cycle route. 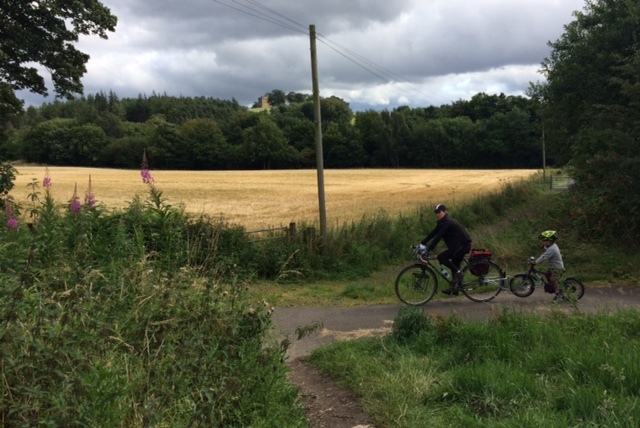 After this ironic encounter, we took the NCN 764 to Dunfermline, a route almost wholly on disused railway line and complete with abandoned brickworks. The route stretched for something like 12 miles on the old railway and we encountered other cyclists and walkers enjoying the day. Upon reaching Dunfermline, the map came back into force and we struggled our way through the town. It always confuses me that cycling routes are so grimly signposted in urban areas, but so easy to follow in the sticks. You’d think it would be the other way around, right? After negotiating a gyratory-type roundabout and blender-esque junctions in the town, complete with bizarre breadcrumb-style painted bikes on the ground, we made it into the park and finally train station. Huzzah! 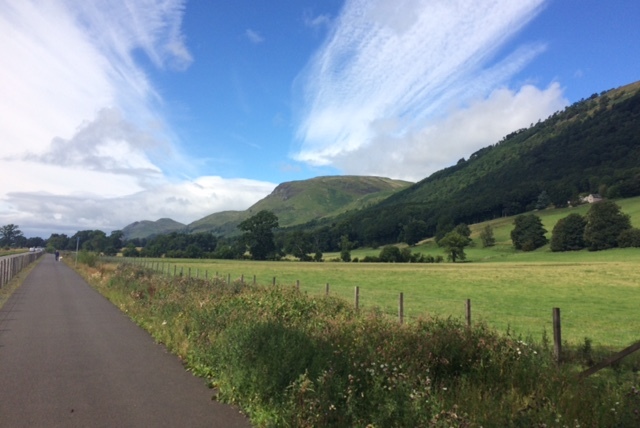 Clacks offers some spectacularly good cycling. I would just like to say bravo to Clackmannanshire Council for maintaining such a good shared path network. Sure, it’s not perfect, but Suzanne, the mini-cyclist and I managed 32 miles of almost pristine cycling and I think that’s a pretty good effort. Quite a few of Scotland’s local authorities could take a leaf out of Clacks’ book with their cycling provision. 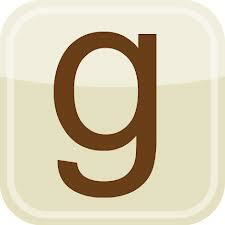 I highly recommend a visit, especially if you have a family. Clacks is easily accessible by train, well connected with paths and in my experience was flat and easy to ride. Plus, it’s really pretty! Hi Claire. 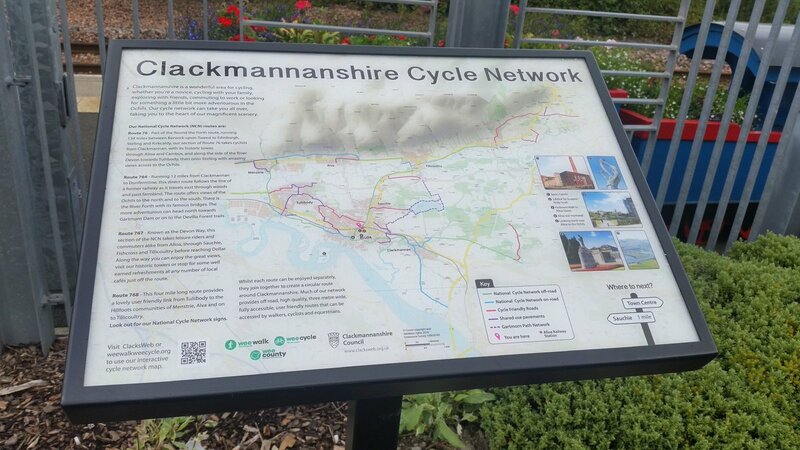 I’m so glad to hear that you enjoyed cycling in Clackmannanshire. It really does make the hard work worth while. We’ve got a great wee network but we’re always happy to hear about any improvements that folks would like to see made. 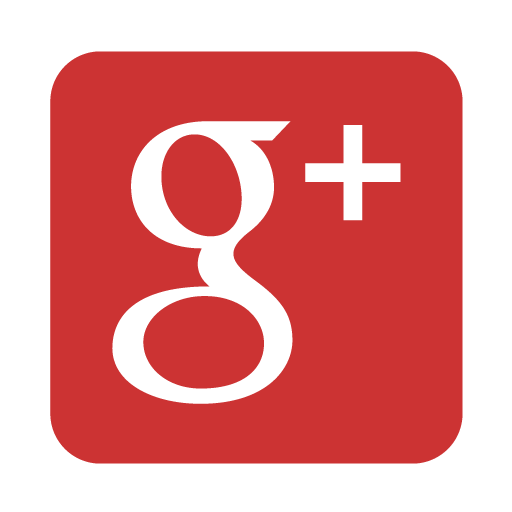 Hi Carlyn, thanks for your comment! Had a really enjoyable day. Probably the only things for me were the typical barriers that make negotiating these paths tricky, especially if you have a little one in tow. Bollards, railings, corralling stuff etc. Also makes these otherwise delightful paths inaccessible for any non-standard bike. We had a slight panic outside of Clackmannan when trying to find the old railway line – we had just crossed the bridge on the main road when concern started to set in. Maybe one wee blue sign there? Clacks have some really great cycling infrastructure and it’s a pleasure to ride over from where I live in Stirling to enjoy cycling in the Wee County. It’s so important to have people on our councils who are comitted to the improvement of cycling and walking provision and Clackmannanshire does this very well. Hi Steve, thanks for your comment. I couldn’t agree more. Clacks is a great example of good quality, off-road provision.